Our highly experienced, London based catering and events team have been serving our private and corporate clients for over 15 years. Our personal approach to delivering the event you imagined is unrivalled; attention to detail, bespoke and unique ideas, the highest quality ingredients and above all, a friendly easy going can do attitude. 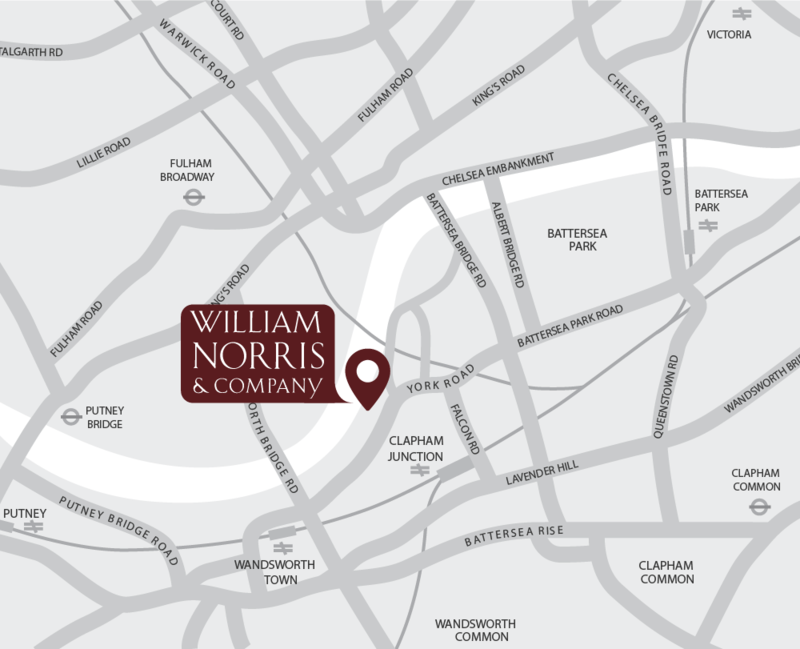 Our kitchen and administrative offices are based in Battersea, South-West London.